Ryan Coverdell has his sights set on a future in tech, reporting on cyber security and privacy issues. Born and raised in Reno, Ryan served in the Army from 2007 – 2011, with tours in Afghanistan, Kuwait and Korea. There, he fixed small electronics and served as IT support for other soldiers. But his love for technology began when he was 13. 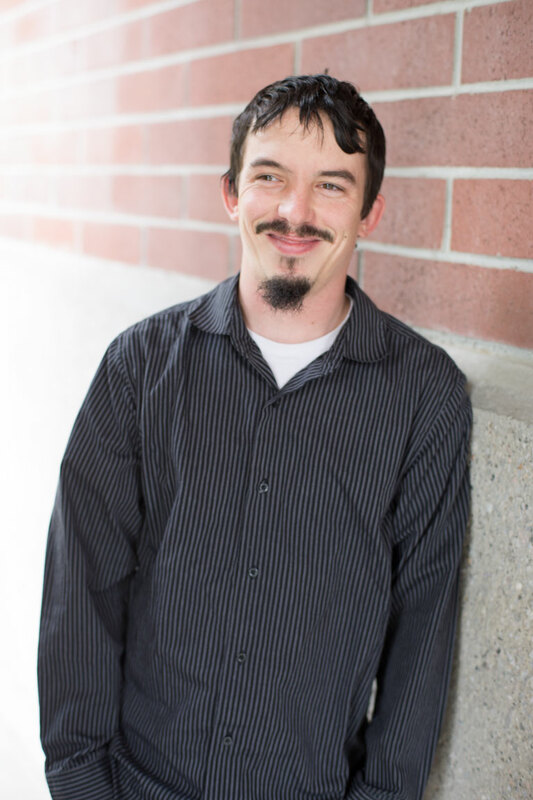 In 2012, Ryan enrolled at Truckee Meadows Community College to study computer science. In the winter of 2014, he transferred to UNR to pursue a degree in journalism, with a minor in information systems. In his spare time, Ryan enjoys spending time with his wife, Melinda, and their soon to be two-year-old son, Zach. 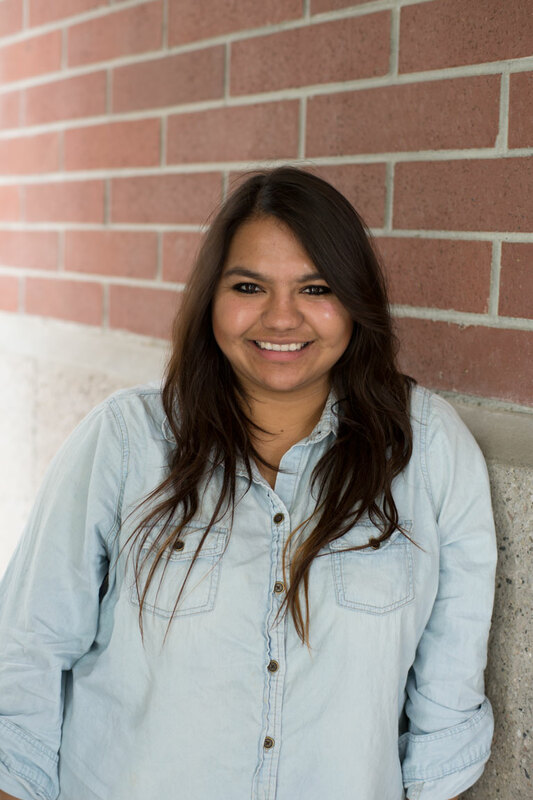 Sonia Lopez Ramirez is a sophomore at the University of Nevada-Reno pursuing a dual degree in marketing and journalism. She is the first in her family to go to college, and she dreams of working in bilingual media to fill the gaps in news made for Hispanic communities. Sonia has been riding horses since she was three years old. Cynthia Massiel Sandoval is a born and raised Renoite. She loves this town, and is humbled by the chance to cover issues here as a journalist. She’s a naturally curious person who loves to engage others in insightful and lively conversations. 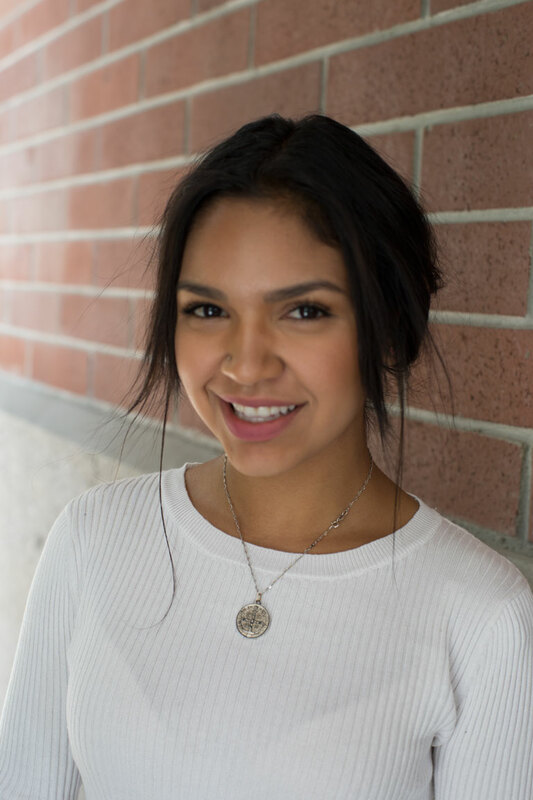 Her goal is to one day work behind the camera, as a producer or editor, for a television station in a big city market, and one day make her way back to Reno. She wants to see the world up close, and plans to use her journalism skills to get her out in front of the action and the stories that need to be told. She is particularly interested in comeback stories of redemption, struggles in developing nations, and even feel-good narratives that inspire. This diligent student also has a fun loving side — she enjoys cheerleading and still loves Disney films to this day. Her favorite? The Little Mermaid. 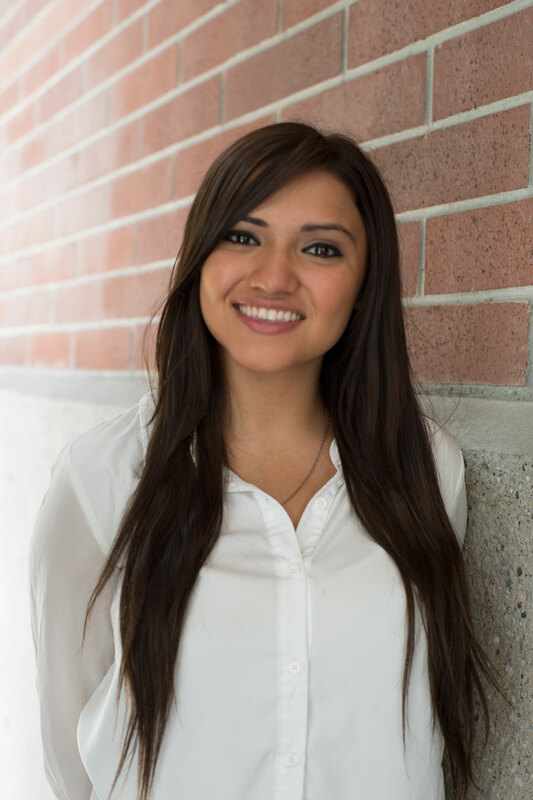 Stephanie Serrano is a 20-year-old junior to be, born and raised in Reno, who calls herself a proud Latina. She’s an honors graduate of Hug High School in Reno. Her bootcamp feature is focused on two Latina college-bound seniors from Hug High, which she says ‘has many caring teachers who want to see their students succeed’. Stephanie loves her family, going to the gym and drawing. She’s self-motivated and likes to tell stories about people who aren’t always given a voice but who succeed despite difficult odds. Stephanie has reported on various topics, including a 16-year-old mom, a female football player and thriving community businesses. Coffee enthusiast and UNR junior Krysta Scripter fell in love with radio after producing “soundscapes” from coffee shops — the roar of espresso machines, the clinks of ceramic mugs and the chatter. These sounds have inspired her to pursue a career in creative audio production. 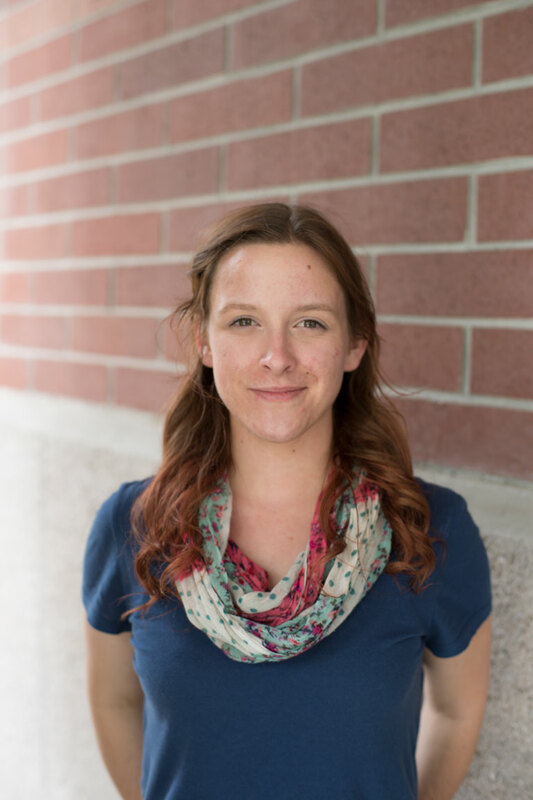 Krysta Scripter, 22, earned her associate’s degree from Western Nevada College in Carson City before enrolling last year in the Reynolds School of Journalism. Krysta’s dream job would be to review books and movies. She’s currently listening to the video game podcast “The Patch,” a gamer’s delight. Ryan Smith is all about start-up culture. 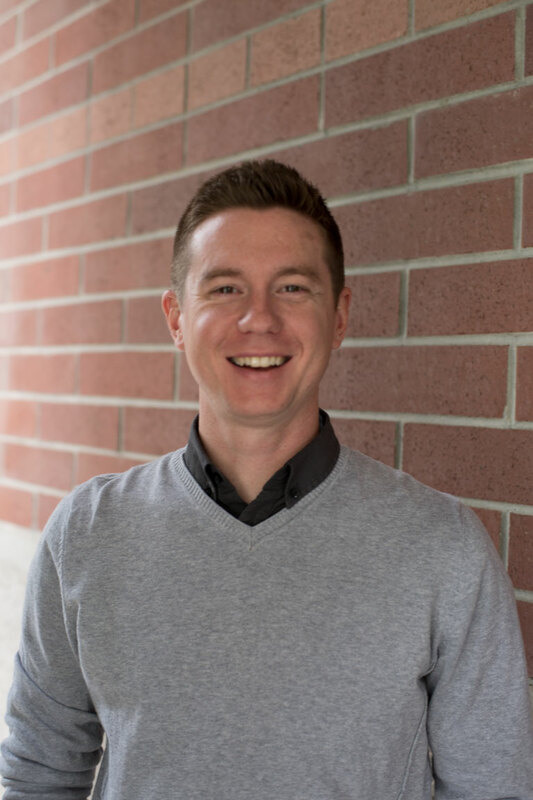 As a first-year journalism graduate student at UNR, he launched NextReno, anonline news site covering “the people, technology and ideas shaping the future of Reno, Nevada”. The idea is to “create news that’s not just for our community, but that is also created by our community”. That’s a big challenge, but Ryan sees enormous potential in community-engaged journalism. And he wants to connect the dots between journalism, technology and education, perhaps because of his professional path prior to UNR. Ryan lived in California’s Central Valley where he spent seven years as a teacher at Los Banos High School and two years as sports editor for the Los Banos Enterprise. Ryan and his wife Melissa are expecting a baby in October.